With reports that Mitsubishi is selling their only factory in the United States based in Illinois, many have speculated that this is the final nail in the coffin for the Japanese auto manufacturer. However, last months sales do not reflect the supposed dire situation that they’re facing. In the month of June, Mitsubishi saw a 32% increase in car sales from May, and in terms of overall sales this year, they’re currently up 24% from 2014. Despite the reports that they’ll just focus on Asian markets, it’s clear that Mitsubishi still has a market in the United States. So far, the Outlander, Outlander Sport, and Mirage have been what’s kept Mitsubishi afloat this year. 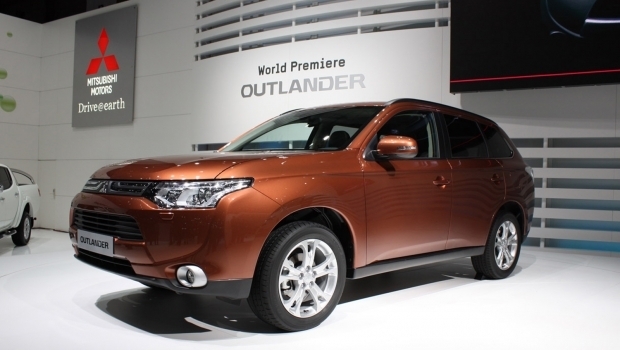 Because CUV’s have become all the rage these days, the Outlander, and it’s reasonable price has brought consumers to the brand. The Mirage has seen a 63% increase in sales this year, which does raise eyebrows, but considering its base price starts anywhere from $13,000 – $14,000, it’s a cheap alternative for many car buyers right now. Mitsubishi closing their only plant in the United States is concerning, however, that doesn’t mean they’re going to leave the US market. Nothing has been confirmed as of yet, and Mitsubishi isn’t willing to discuss future plans as of right now. What is for certain though is that the Japanese manufacturer is still seeing sales, and as long as they’re making a profit, that’s good news for any business. It will be interesting to see what happens to the brand heading into 2016. If sales continue to stay strong, there may not be a need to cease doing business in the Americas. It’s also quite possible that they’ll assemble their vehicles in countries where it’s cheaper to manufacturer, and ship the vehicles across the Pacific or wherever their plants are located. All hope is not lost for Mitsubishi and their consumers, but time is of the essence. Will there strong sales this year be enough, or has Mitsubishi taken their first steps into disappearing from our shores for good?